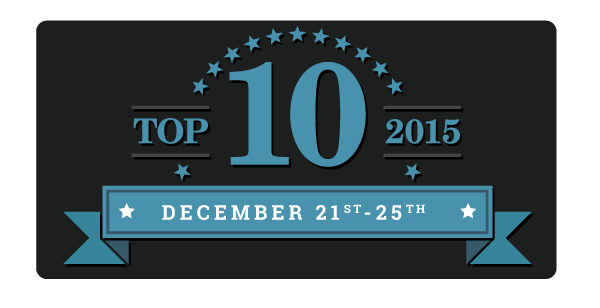 Welcome to day one of the Top Ten of 2015 hosted by Two Chicks on Books, Fiktshun, Magical Urban Fantasy Reads, and Tales of the Ravenous Reader. 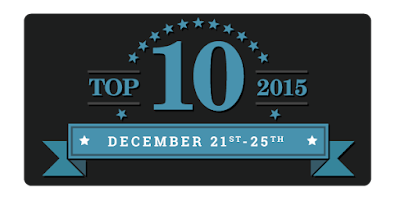 Today we are sharing our favorite reads of 2015. Like I have done the past few years, I have decided not to feature an author more than once. Also, there is no particular order to the list. Queen of Shadows by: Sarah J. Maas- Picking my favorite book of the year actually wasn't that hard this year because it is obviously Queen of Shadows. I absolutely love this series but this one is my favorite so far and I just cannot stop thinking about it. I love the characters and the world and I have loved watching these characters grow. Queen of Shadows released in September and I have already read it twice, which really shows just how much I adore this book. At Graves End by: Jeaniene Frost- So this year I finally got around to the Night Huntress books and quickly became obsessed with them. I zoomed through the entire series and some of the spin off novels and I still cannot seem to get enough of the world. Of all of them though, I think At Graves End is my favorite (and picking one was supremely difficult). I just loved the plot in this one and Bones and Cat are just the best. 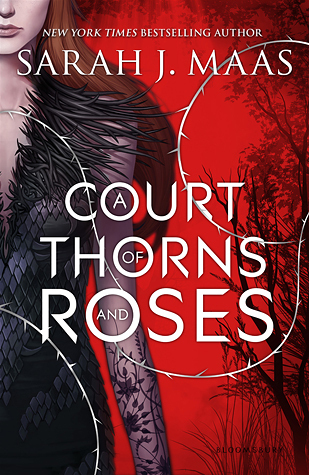 A Court Of Thorns And Roses by: Sarah J. Maas- So I am breaking my own rule here and featuring the same author twice, but I have to put ACOTAR on this list as well. Up until I read Queen Of Shadows, ACOTAR was my favorite read of the year, so clearly both books need love on this list. I adore Tamlin and Feyre and Lucian. I also loved the Beauty and the Beast aspect and the world was amazing. 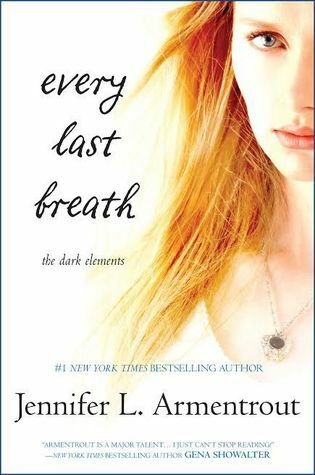 Every Last Breath by: Jennifer L. Armentrout- We all knew a JLA book would end up on this list and I always have trouble limiting myself to just one of her books because I genuinely love them all. I went with Every Last Breath because I have absolutely loved this series and I love the characters. Layla, Roth, and Zayne wormed their way into my heart. I thought this was a great conclusion to the series and I truly loved it. Take Me On by: Katie McGarry- I'm really not sure why I didn't read this one when it first released because I love Katie McGarry but I am really glad I got to it this year. This one is easily my favorite of the Pushing The Limits series and I really never thought anything would beat that first book. I just loved West and Haley and their story hit me right in the feels. 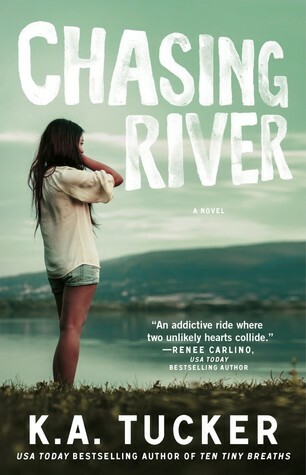 Chasing River by: K.A. Tucker- This book destroyed me in the best way possible! I was actually surprised by this because Amber wasn't my favorite when I first met her, but K.A. Tucker just has a way of making me fall for characters that I didn't initially love and Amber was no exception. I could relate to her in a lot of ways and I really loved that. Of course I absolutely loved River too and he is hands down my favorite guy from K.A. Then you have the Ireland aspect and I was just gone for this book. Tough Enough by: M. Leighton- It is no secret that I am a huge M. Leighton fan. I love all of her books, but Tough Enough is definitely very high up on the list. It is probably my favorite read from her since The Wild Ones. This one just got me right in the heart. It was romantic and heartbreaking and I was addicted. I also loved Rogan so there is that too. 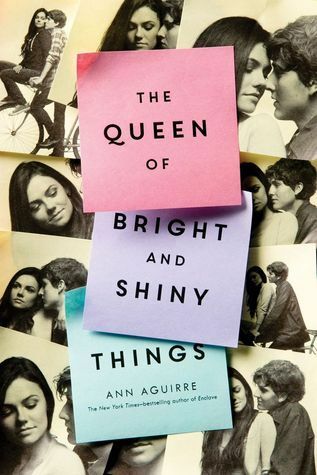 The Queen Of Bright And Shiny Things by: Ann Aguirre- I was surprised by how much I loved this one. I am not a very big YA contemporary fan but I ended up loving this one. It was just so incredibly sweet yet it had some darker moments underneath. The romance was very sweet but I also loved the family aspect to it and I remember one scene that absolutely broke me. I really cannot recommend this one enough. Sweet by: Tammara Webber- Easy and Breakable are one of my all time favorite books, so I was so happy when Sweet lived up to my expectations. Tammara Webber is just a fantastic author and she delivered with Sweet. This book is a perfect example of why I love New Adult. 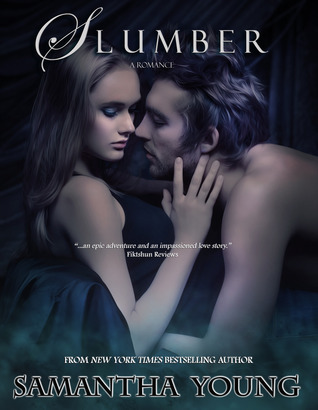 Slumber by: Samantha Young- This was my first fantasy read from Samantha and I was surprised by how much I loved it. Slumber was fantastic and I loved the world. The characters were great and the romance was such an amazing slow burn. Tough Enough, ACOTAR were amazing, Queen of Shadows reading now! Anything by Katie McGarry and JLA is awesome!!! Great list! Awww, The Queen of Bright and Shiny Things was really good! I completely forgot about that one, honestly. 200+ books and my brain is a maelstrom of stories. O_O Fabulous list, Teresa! I've only read THREE of these!? Obviously I am missing out on some great reads. I haven't read any of these O.o Great list though, I see several I am going to go look up! Great list! 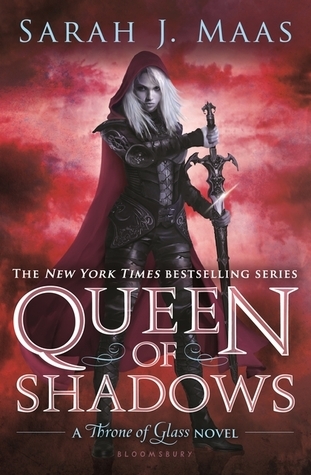 Queen of Shadows and A Court of Thorns and Roses are definitely on my list for best books that I read in 2015. I loved Take Me On too. I definitely need to read The Queen of Bright and Shiny Things, I've heard great things.